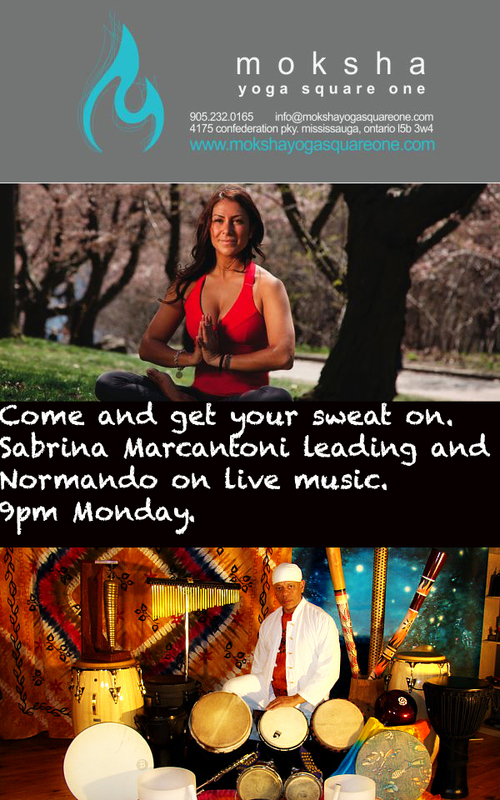 Normando is back with his energetic Kundalini class. Come out and enjoy a fun class. 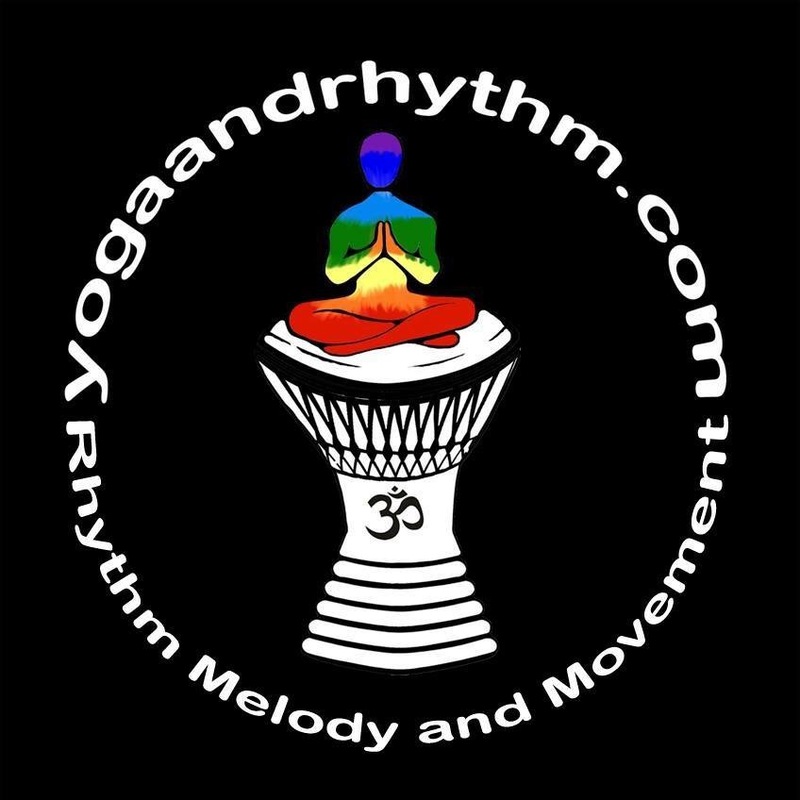 Learn what Kundalini is all about. Get background on the chakras and pick up some tips on pranayama.